Llandysul swimming pool is under threat of closure if it doesn’t receive donations and support from the local community. Last month it emerged that the pool was under threat of closure due to cost cutting measured by the local council and this prompted outrage from the community. The nearest swimming pool to Llandysul is in Newcastle Emlyn, almost ten miles away. Now hope remains for the swimming pool, however, as locals are donating money monthy via direct debit to support the swimming pool and keep it running. Over 40 people have already contributed to the cause. As soon as the pool receives your form they put your details into the "Go Cardless" website and you will receive an email asking for your sort code and account number from Go Cardless, the pool then does the rest so nice and easy. Please note you can also cancel your direct debit at any time! A £10 donation every month would be ideal, however if you wish to commit to less, or indeed more, that is possible. All donations are confidential. This week nearly 20 children took part in the activities at the pool so it would be a huge blow if it were to close. 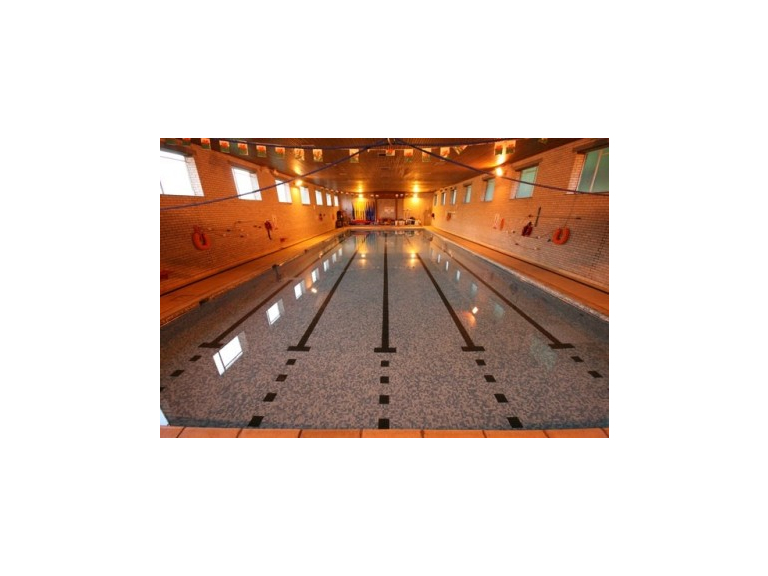 To see the businesses in our Public Swimming Pools section, please click here.